Envelope printing comes in different kinds and sizes. 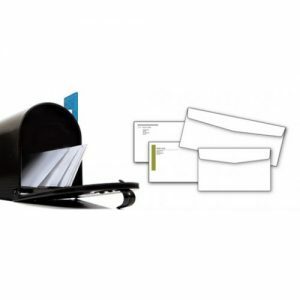 We print different kinds of envelopes like business and invitation envelope whether regular or window. Envelope print comes in different sizes like #8, #10, and booklet or catalogue envelopes. If you do not find prices on the envelope you are looking for, please request a quote today. Print premium texured Linen business cards and texured letterhead. 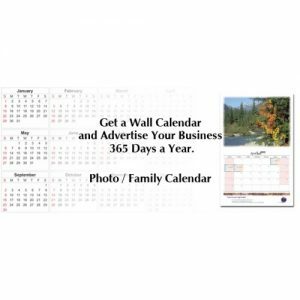 Wall calendars give you the opportunity to advertise your business 365 days a year. Business calendars are the ultimate promotional tool. 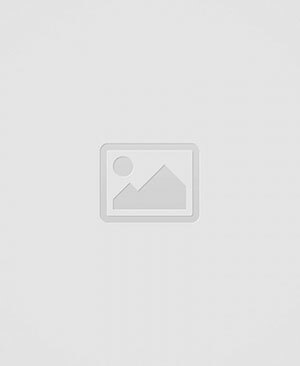 It is great for promoting your business, showcasing family reunion, church & sports team fund raising events. Use every page of every month to advertise and communicate your message to your customers. 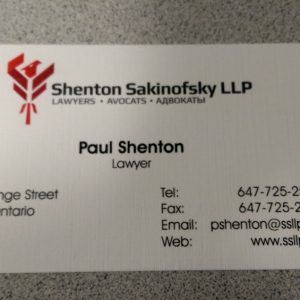 Call us at 905 265 9743 | 416 840 7687 | 1-877-669-0665. Order a calendar today. 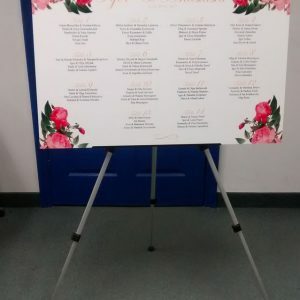 It is printed double side with 1 month on each page with choice of messages or custom graphics design to your specifications. 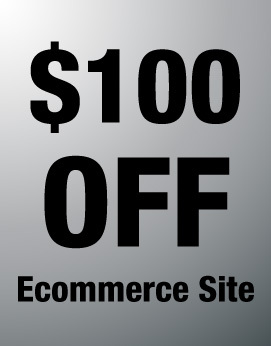 Door hangers are cost effective advertising tool. 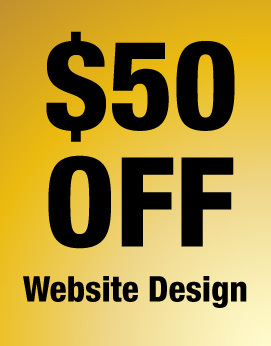 Door hanger advertising could help you communicate and explode your business. We use print door hangers ourselves for promotions. 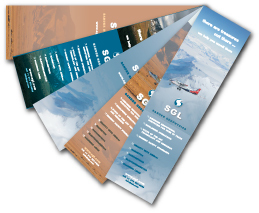 Door hanger print is perfect for targeting any area you need customers. Still not sure where to order your next door hanger flyer? 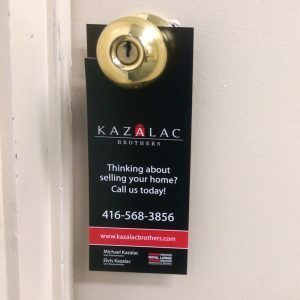 Get door hangers printing from us today.